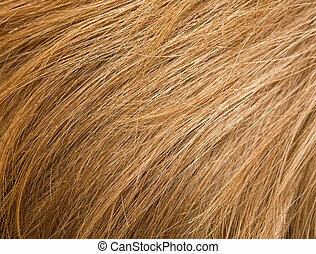 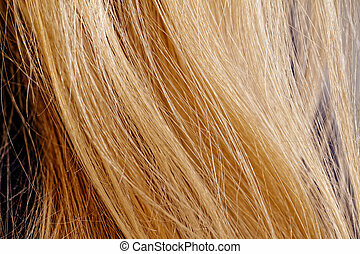 blond hair. 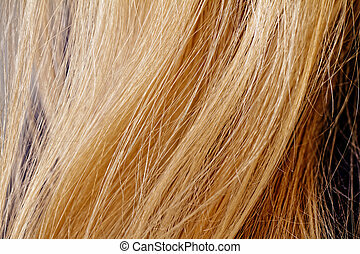 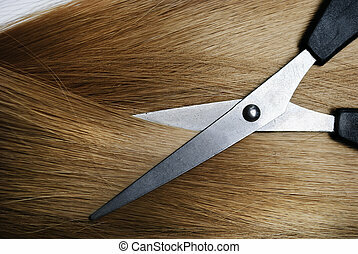 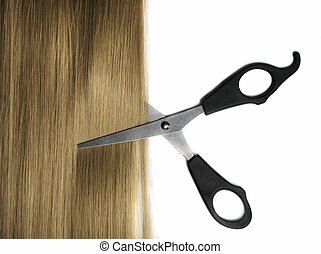 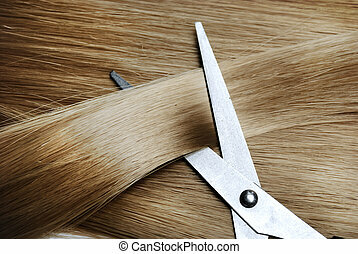 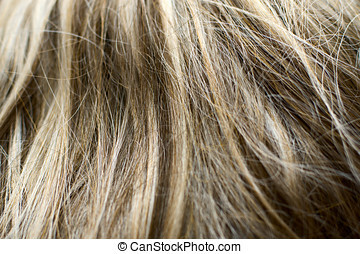 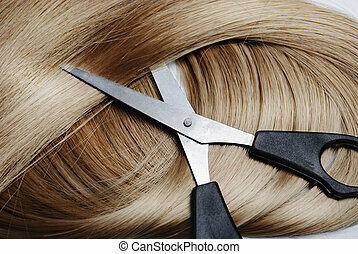 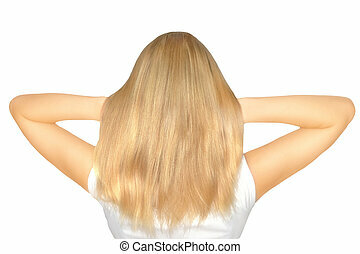 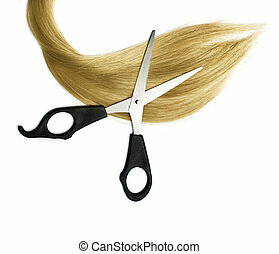 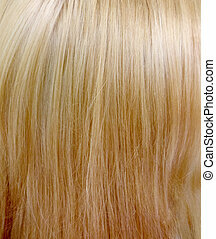 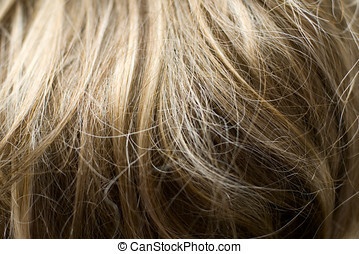 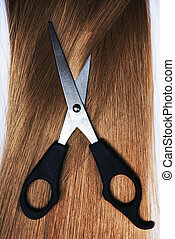 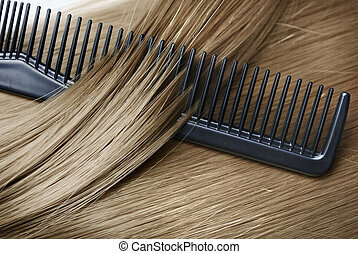 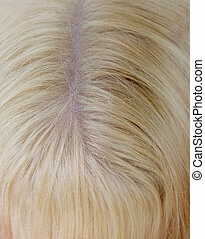 long healthy blond hair and professional scissors. 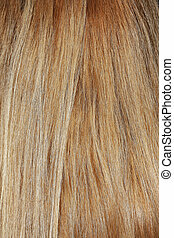 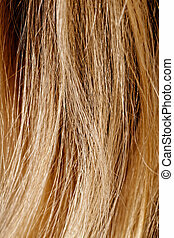 Healthy long blond dyed hair lock extensions cutting with professional hairdresser scissors isolated over white background. 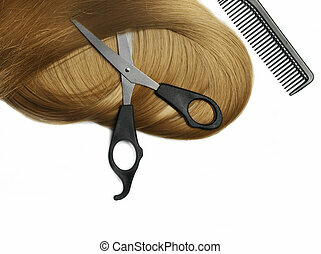 Hair wig and hairdressing accessories with copyspace. 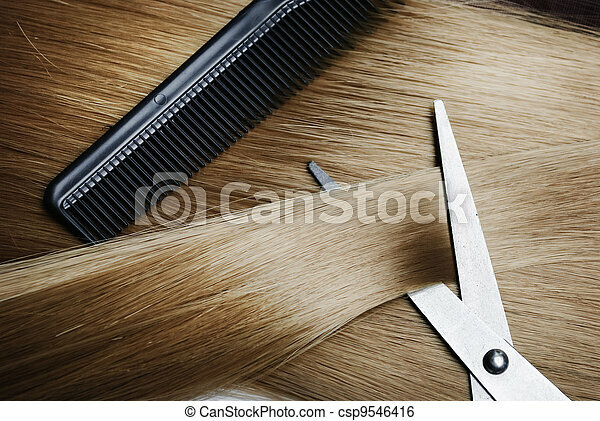 Hairstyle salon object. 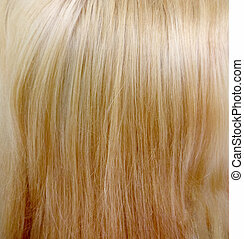 Perfect healthy dyed hair color samples. 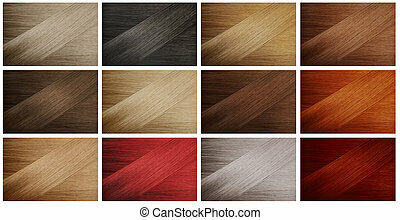 Multi color hairstyle palette swatches. 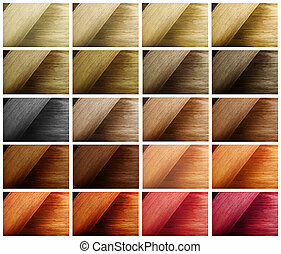 Various hair tints set.